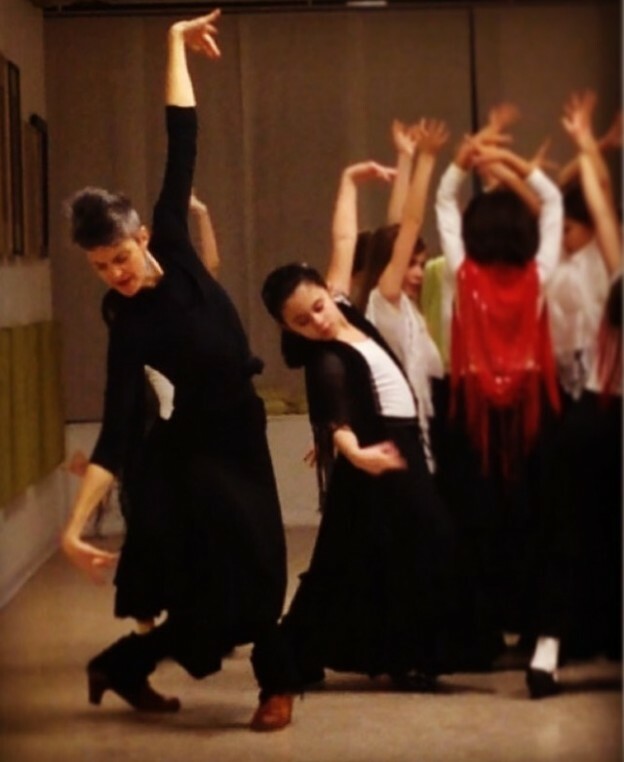 For over a year, my 8-year-old daughter has been taking flamenco classes at Studio Mangiameli in Logan Square. She loves it. This weekend, Angela will perform with over fifty dancers in Lovesong, a dance concert inspired by T. S. Eliot’s "The Lovesong of J. Alfred Prufrock." Chiara Mangiameli, the accomplished flamenco dancer who choreographed the show, explains that Lovesong focuses on "a woman reminiscing and confronting various emotional stages in her life through dances and songs." This audio postcard highlights how much my little girl has grown to love flamenco. When she dances, all I can do is admire my little girl's perseverance, focus, and fluidity. I could watch my little girl dance for centuries. To buy tickets for this Friday's, Saturday's, or Sunday's performance at the Vittum Theater near Ashland and Division, follow this link. If this post reminded you how much art matters, "Like" The White Rhino Blog's Facebook page.